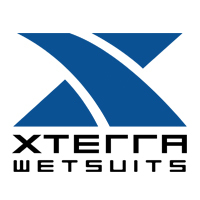 XTERRA Wetsuits strives to make your swim faster and more comfortable, and to offer you the highest performing triathlon wetsuit at the best value. We've been doing this all over the world since 2001. We confidently stand by our claim of making the world's fastest wetsuit, and our sponsored athletes have the records to back it up: An XTERRA Wetsuit, worn by one of the world's elite triathletes, holds the world record for fastest swim while wearing a wetsuit. 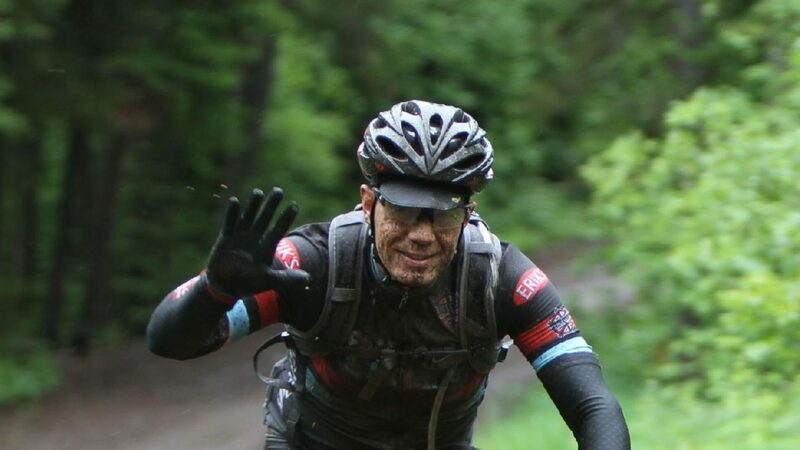 When you purchase a XTERRA Wetsuit, know this: you’re not getting it from the second or third company to own it after they’ve passed it along through multiple distribution channels. You’re getting it directly from us – that means much lower prices for higher performing triathlon wetsuits with quick, personalized, friendly, and excellent service. We have 10,000 cold lakes. Find warmth here.